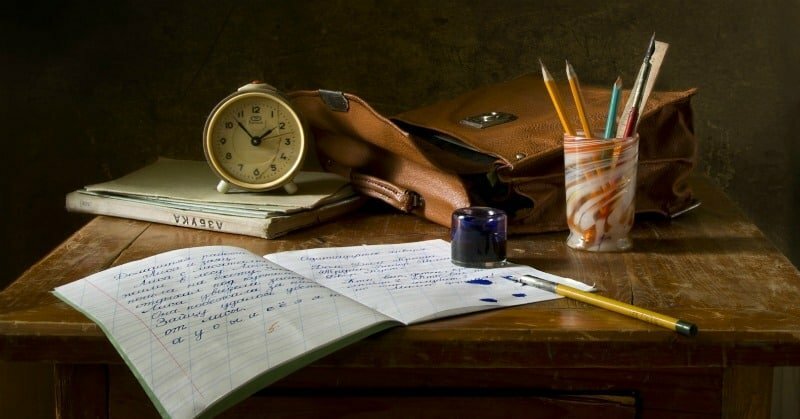 After we spent way too much money on our first set of homeschool curriculum only to discover we hated it, I decided to create my own homeschool curriculum. While I love shopping for new, affordable homeschool workbooks and supplies, I quickly discovered that I could find tons of free homeschool resources online. 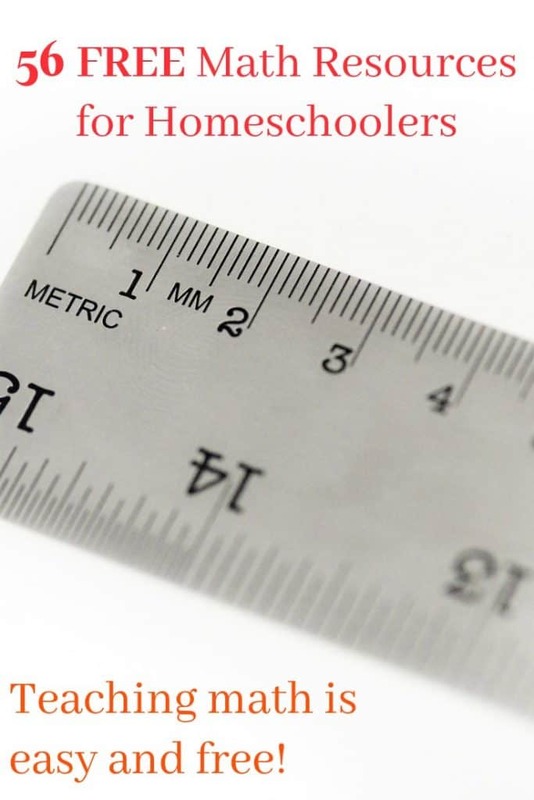 I’m excited to share my list of 56 free homeschool math resources with you. Be sure to check out my list of 56 free homeschool math resources, 56 free homeschool science resources, 56 free homeschool reading resources, 56 free homeschool social studies resources, and 56 free homeschool language arts resources. Free Online Homeschool Math Resources – Make Math Homeschooling Easy and Free! I know teaching math is overwhelming to some homeschool parents. Fortunately, there are tons of resources – from websites to worksheets to videos – to help you teach homeschool math or supplement the curriculum you use. You don’t have to hire and expensive tutor or spend hundreds on a complete math curriculum if you do a little work on your own to piece together a frugal or free math plan for your children. 1. Math-Drills.com–I use this site daily. Math-Drills has a ton of FREE worksheets for everything from basic operations to statistics. These are great for teaching new math skills and for practice. My boys use worksheets from Math Drills to practice math every day. 3. Shmoop–Shmoop has more than just free math resources, so you will probably see it appear on some of my other free homeschooling resources lists. As for Shmoop’s math pages, we like the simple lessons and the down-to-earth definitions of terms. There are quite a few advertisements to distract you, but hey, it’s FREE. They have to pay the bills, you know? Definitely worth closing a few ad pop-ups to utilize the free math resources there.